I need to transfer an app to another account. I already transferred many apps. But Google might have changed the way to get TRANSACTION-ID. I've already visited below answers: and all seems OUT-DATED. Find transaction ID on Google Play to transfer apps in 2017. 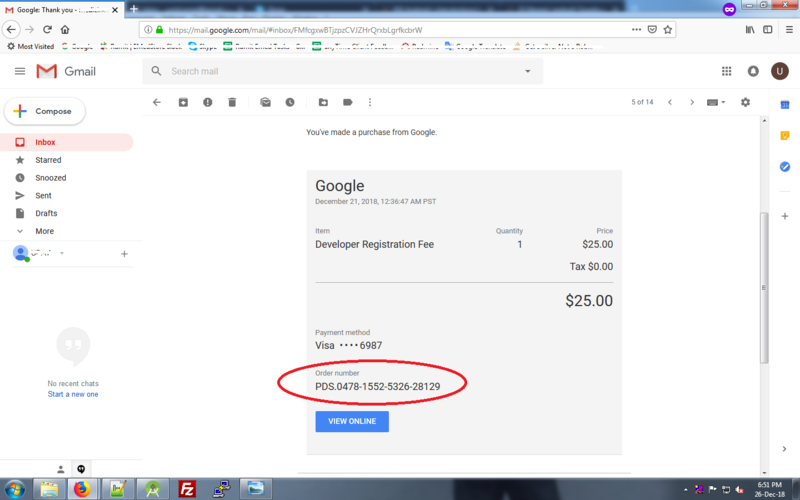 Google pay not showing transaction I'd after paying google play console registration fee under subscription and services. Android App Transfer Can't Find Transaction Id. Where do I find my Google Wallet Transaction ID. They all are suggested to go-to Payment Page. I tried all the URLs listed below. 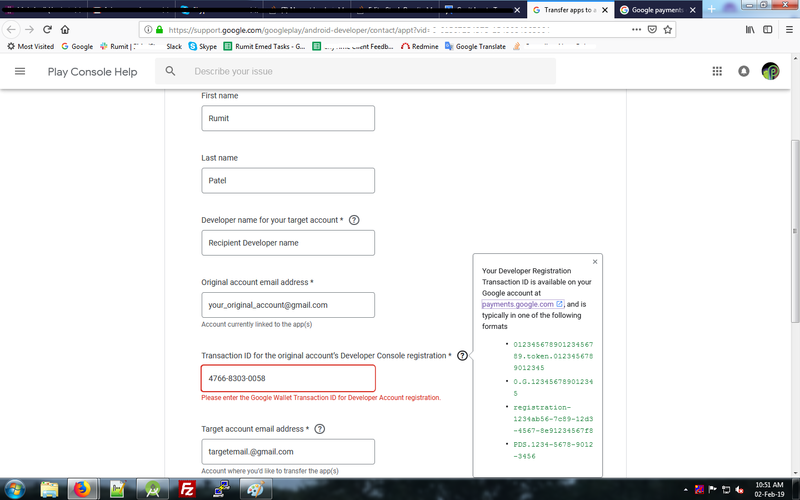 So is there any Url which reaches the correct page which can provide TRANSACTION-ID. After many searches I found an answer for it. I used Order number which is highlighted in image and it worked like charm. This number usually start with PDS. I guess. For example my Id was 4766-8303-0058 and now Id is PDS.4766-8303-0058 you can use. Done. It works like charm. (as of now!) App. transferred successfully within 5-6 hours. There seems all new way to transfer app. from this page. it redirects direct to play-console. 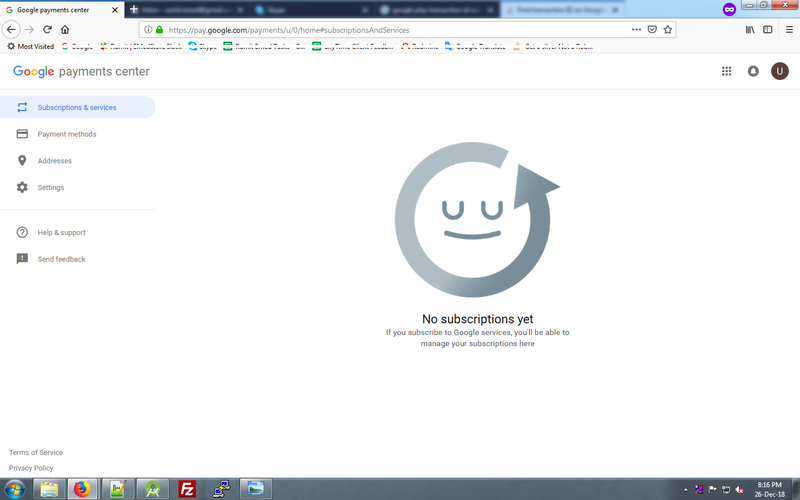 but it donsen't seems working well this time. It's throwing error for transactionID. Not the answer you're looking for? Browse other questions tagged android google-play transfer-android-app or ask your own question. 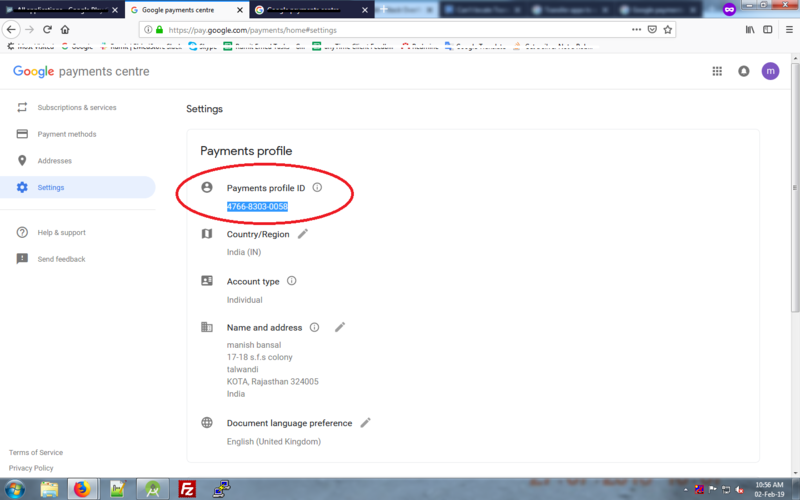 How to add payment user in google play console?